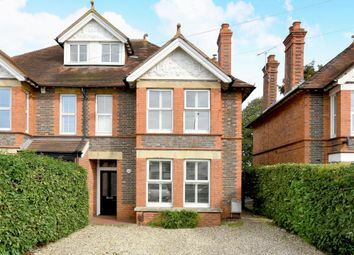 A handsome victorian townhouse with spacious accommodation and a large garden. 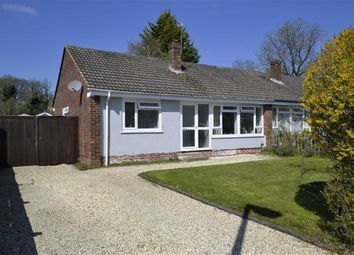 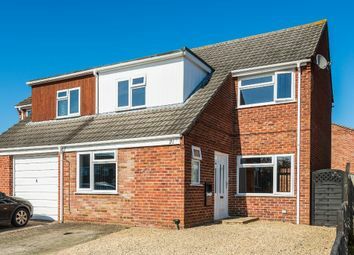 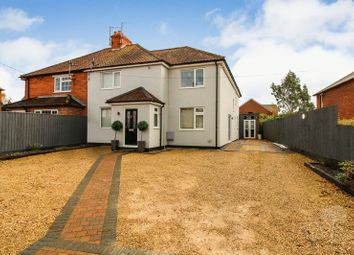 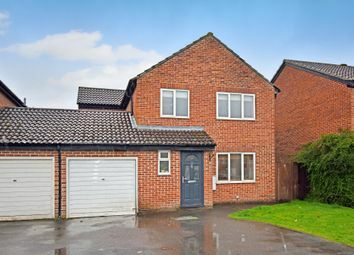 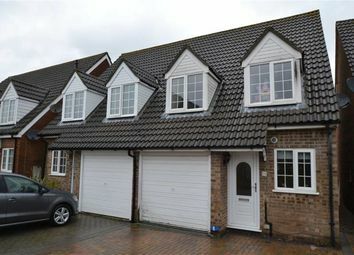 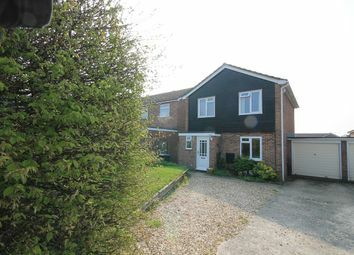 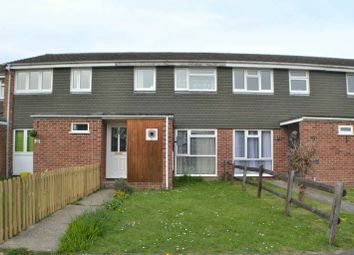 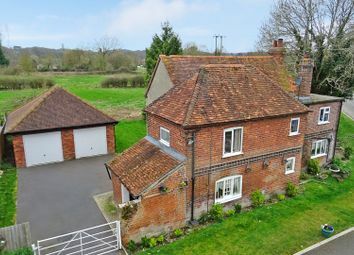 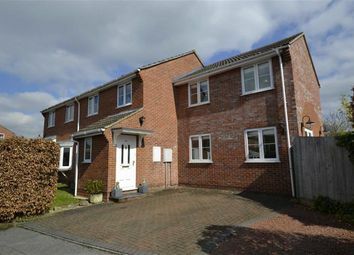 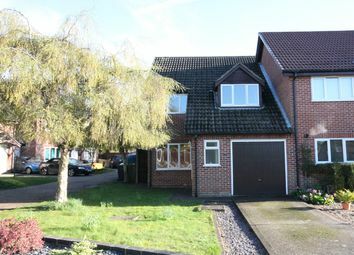 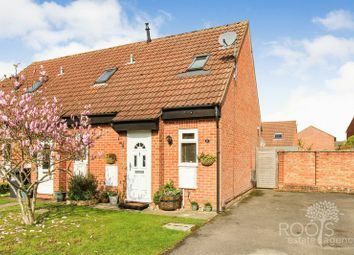 EPC Rating E.
A great family home! 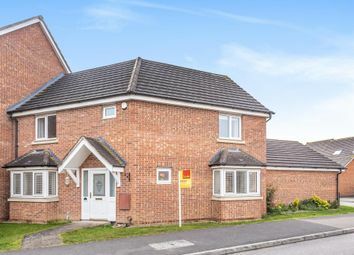 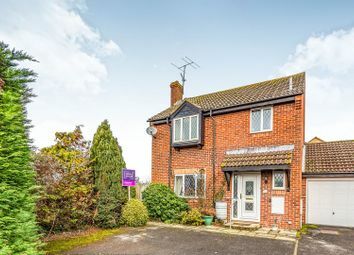 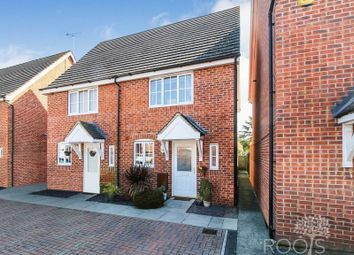 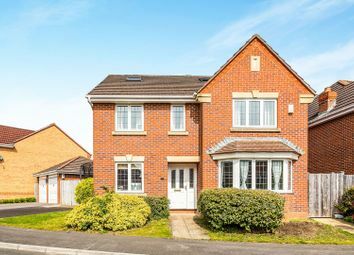 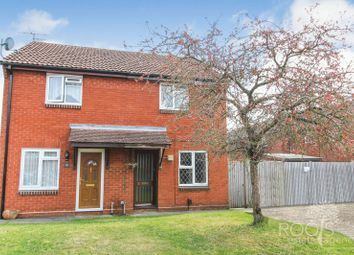 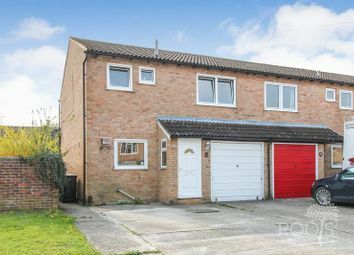 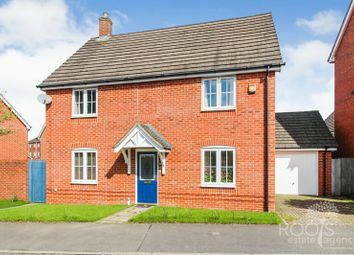 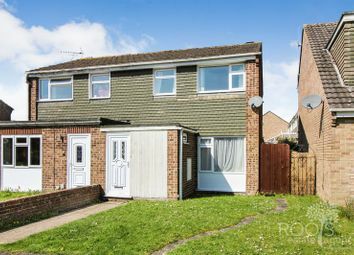 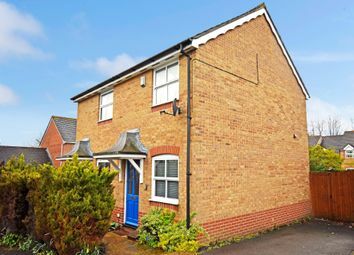 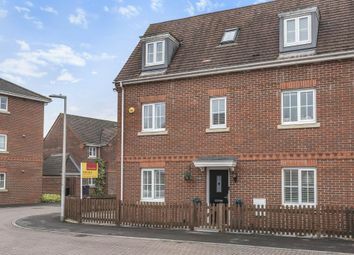 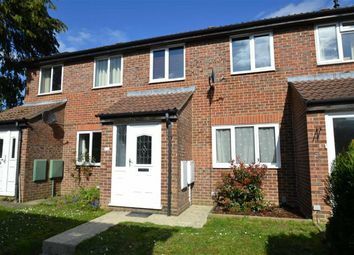 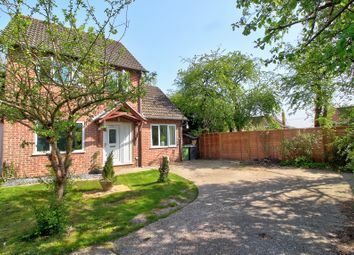 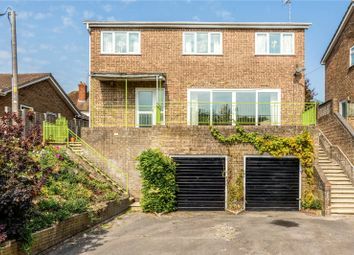 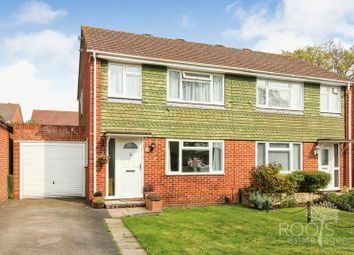 This three double bedroom house is superbly located between Henwick playing fields, a local Tesco Metro, Thatcham town centre and within easy commuting distance to both Newbury and Reading.